The Your DNA Family report draws from the 23andMe DNA Relatives feature to tell you about how many of these DNA Relatives you have around the world as well as some characteristics these relatives share. You will be able to view this report regardless of whether or not you have opted in to participate in the DNA Relative feature. 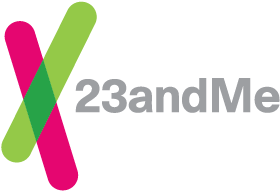 However, the Your DNA Family report is best used in combination with the 23andMe DNA Relatives feature; after you have viewed your report, you can connect with your genetic relatives in the DNA Relatives feature. The DNA Relatives feature is an optional, interactive feature that allows you to find and connect with genetic relatives. Learn more. To print your report use the print icon in the upper right corner of the report, then select print from your browser’s menu or feature options.